CELEBRATE YOUR SPACE WITH PIZAZZ. 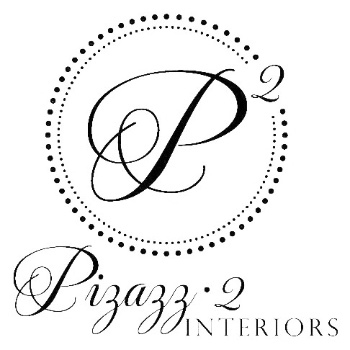 Pizazz 2 Interiors specializes in exceptional interior design services and enduring client relationships. With a focus on our client’s vision and priorities, Pizazz 2 provides design solutions to create unique, inviting, and compelling spaces. Everyone needs a little of the unexpected. Whether you are building a new home, remodeling your home, furnishing an apartment, downsizing, or outfitting a commercial space, Pizazz 2 Interiors will help you combine dramatic elements with subtle details uniting form, function and personal style. We are located in the Rusted Chandelier interiors boutique in downtown Kirkwood, MO. We invite you to stop by our Studio for a free consultation. Visit our connected shop, Rusted Chandelier, for your stylistic expressions.